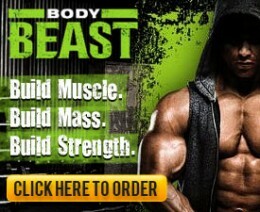 It’s the weekend teamRIPPED! Are you living into your commitment to your program and nutrition plan? If you slipped up, have you reflected on it and learned from it? Do you realize what you are after here is a lifestyle change? Don’t skim over this. Really, what does it matter to get all fired up for a day or two, only to throw it away and go back to bad habits? You need to dive in and have this become part of you! Whether you take me up on it or not, I am here to help! Search the site and get all the info you need but if you stuck, ask for help! 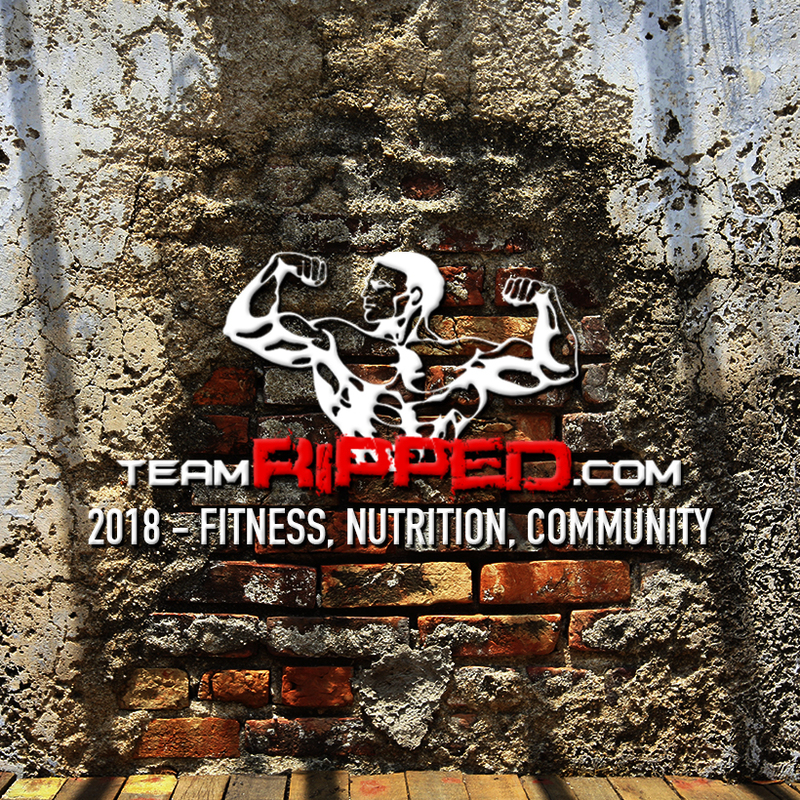 I can always be reached by leaving a comment on teamRIPPED (make a sign-in for Livefyre and I will for sure get an email alert) OR email me at coachwayne@teamRIPPED.com. I check both of those all day long! 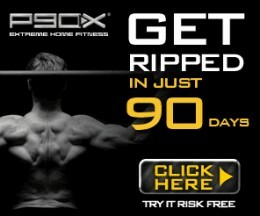 Here you can pull on the whole TEAM of teamRIPPED and get lots of people to encourage you. 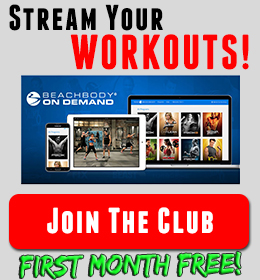 Post your workouts, LIKE the posts and pics, share your story, or just lurk for motivation. Whatever you feel comfortable with! I have blogged about this over and over. Don’t just know what you are doing, know WHY you are doing it. What is driving you? If you haven’t seen this video on your WHY and PURPOSE, you need to see it (Click this link)! So are you fired up? Feeling like you have a plan to execute on? GOOD! Make this weekend the first of many successes as you crush your program and goals. A ripped, healthy, feelin’ great summer is ahead if you do! 2) Also, as always, remember that the way I benefit from being your coach is that I earn a commission from any Beachbody products that you purchase, as long as you buy them through my site,www.teamRIPPED.com, or by logging in to www.teambeachbody.com to do your shopping (If you buy from the plain Beachbody site I get no credit). It helps with the amount of time I spend answering all your questions and helping you out. Thank you! I really appreciate it!